Are you ready for Christmas? I'm almost! I am mostly done with Christmas gift shopping. I don't do Black Friday and I do most of my shopping online. Emma's soooo excited because we finally put up our Christmas tree. We're not done decorating it but I'm loving how it has turned out. I love the holiday season from Thanksgiving to New Year's. For the most part, it's full of happiness and excitement. Emma's excitement gets me in the mood. She says to me "Mom! You have the Christmas spirit!". It's so sweet. 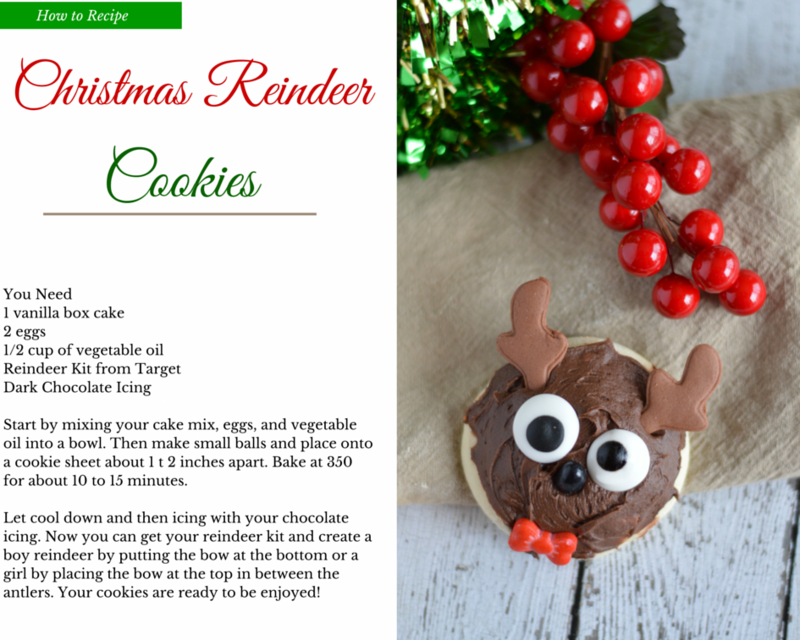 Of course, Christmas isn't complete without Christmas goodies, right? The holidays are already hectic enough and who wants complicated projects during this time? Not me. 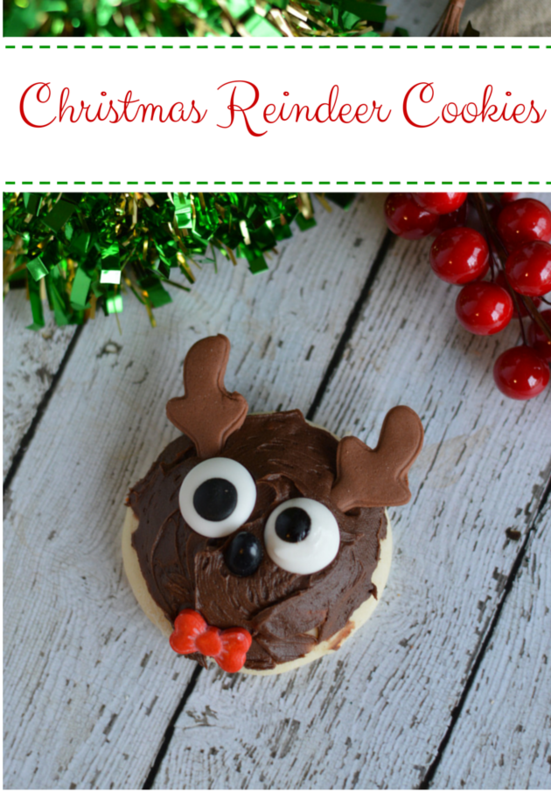 These cookies are simple and absolutely adorable! This is the Reindeer Kit.